49 pozo 2006, 33 guincho 2006, 33 sylt 2005, 49 pozo 2005, 4 secondreef 2005. Brother of Jonas Ceballos Sanchez. 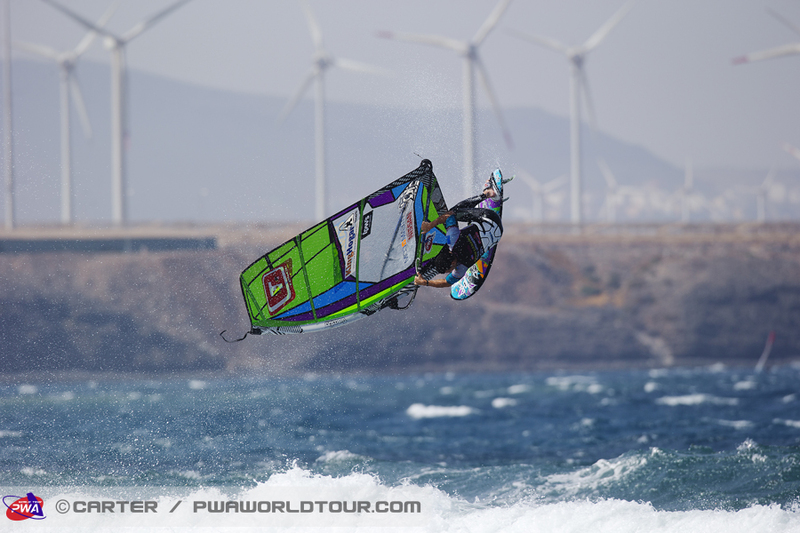 Favourite spot: Pozo Izquierdo, Klitmoeller and Majanicho/Fuerteventura. 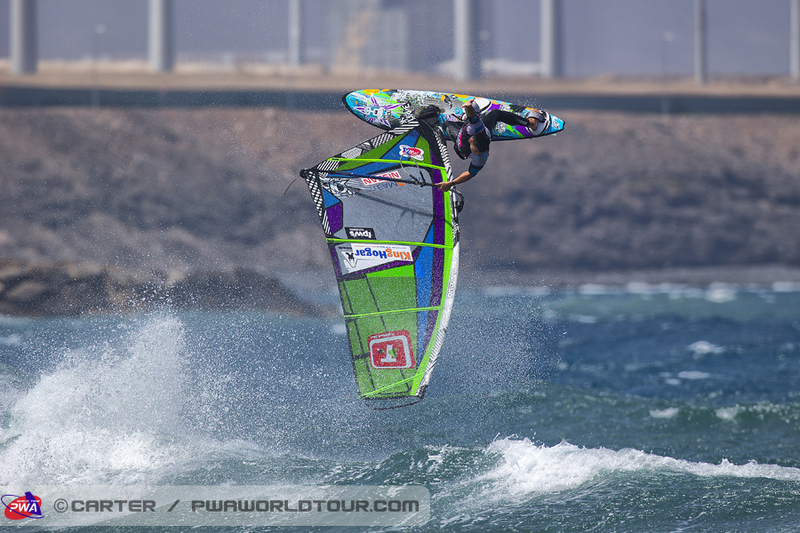 Favourite manoeuvre: Pushloop-Tabletop, Backloop One Hander, 360º Backside into the wave. 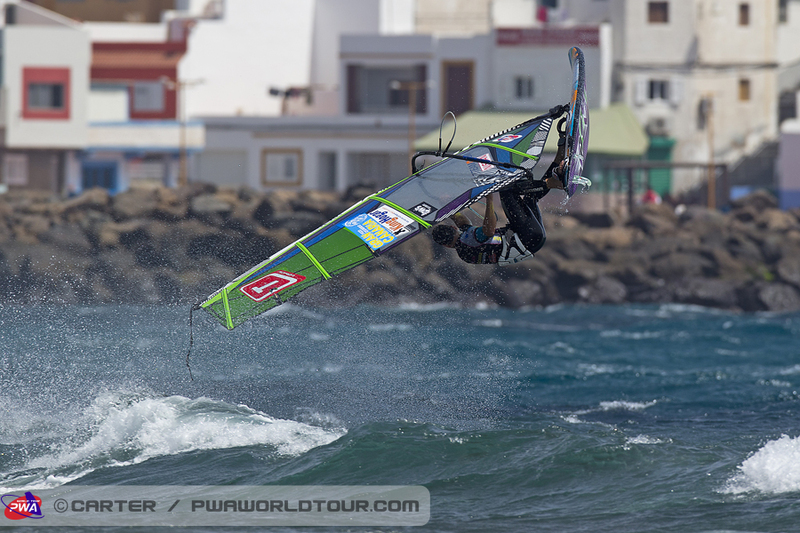 Best windsurfing day in my life: The last best day I remenber so far was last December in Faro Maspalomas: 4,7 sails and 70l board.